With the chilly temperatures and the whole winter ahead of us, I'm always looking for ideas on fun things to do with kids. They took the plunge the other day and dug forts in the snow with grandma, but that's not going to happen every day. For the record, it took half an hour to outfit them in snow-proof gear! Today I ventured out with them myself and it was definitely fun! 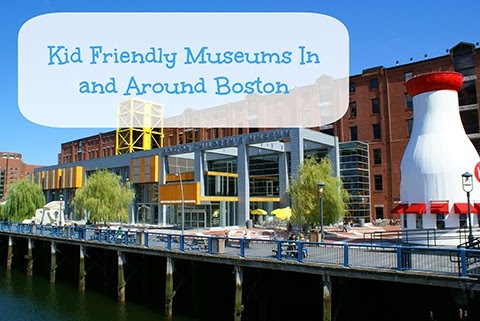 Whether you live in the Boston area or you're traveling here, there are many museums in this cultural hub that cater to families - whether it's a place specifically designed for children or an 'adult' museum with great kids programs. Here are some of our favorites, both popular and from a path less traveled. We hope you'll find this list helpful! 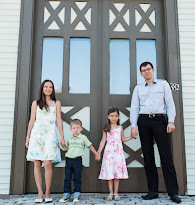 A lot of these museums also offer birthday party packages, so if you're looking for an out-of-the-ordinary way to celebrate your child's birthday (hassle free for you), it's worth checking out. We've visited most of these, but there a few are definitely on our list of places to check out this winter. While we love to be home, cooking, baking, playing indoors - we all need a change of pace sometimes. If you're local, find out if your public library provides free passes or discounts to these museums - we almost never pay full price! Know a place in Massachusetts that we haven't mentioned and you love? Please share below!